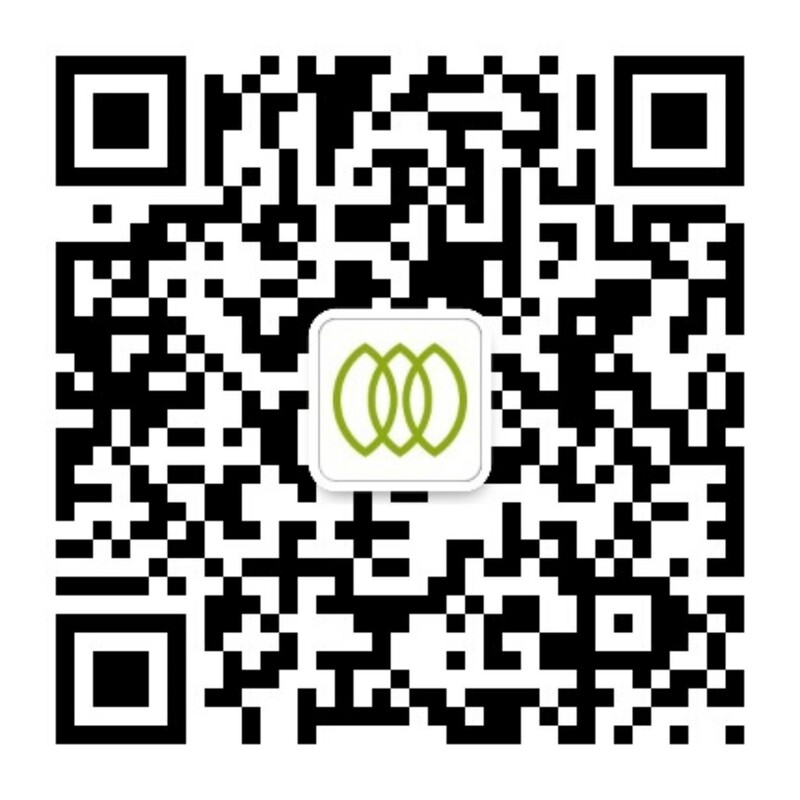 Founded in 1995, Yu Min is a Taiwanese company that focuses on the production and manufacturing of Taiwanese buckwheat. 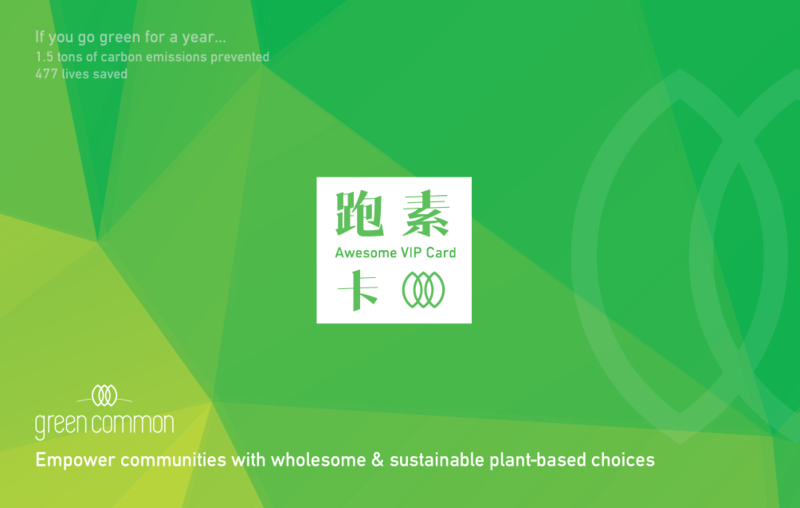 To maintain high nutritional value buckwheat, the company and the farmers goes against any use of pesticides for cultivation. 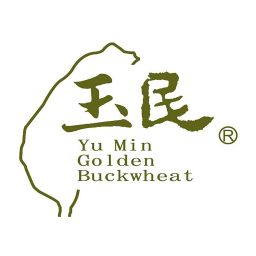 Yu Min sells buckwheat noodles, sauces, flour, and grain, among other products.